From Stone to Flesh is about pursuing the Fathers heart while giving Him our heart of stone. We do that by allowing our Father to write His Word on our hearts and making them His. 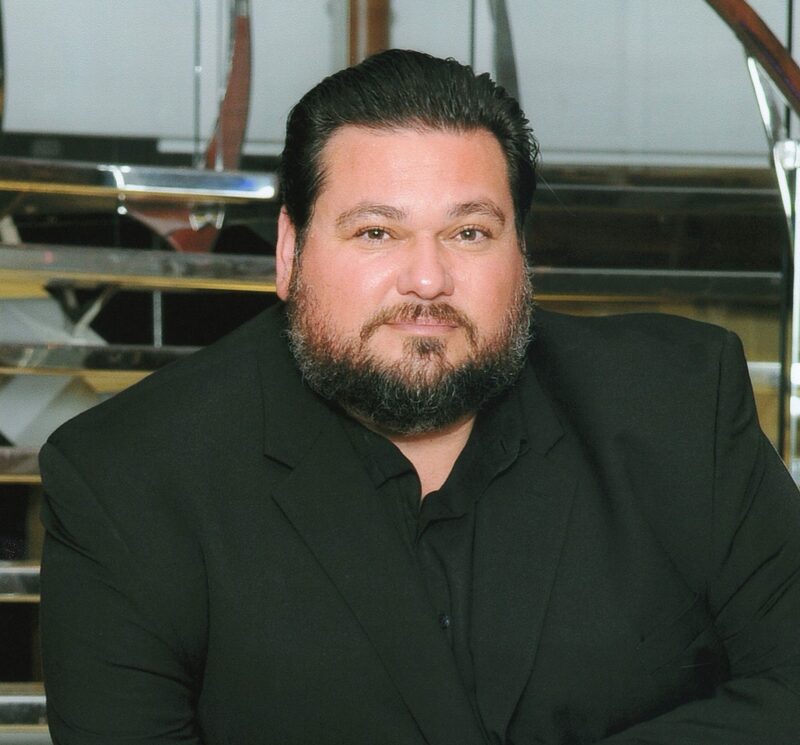 In the program, David deals with the many ways we can allow Him to change our hearts. 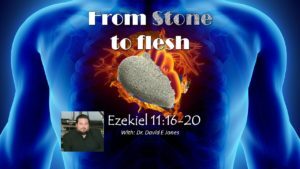 from stone to flesh with Dr David E Jones – Who Is Torah For?